The conservation industry has come a long way since Martin Potts, our Gippsland Project Manager, was at school. Having no academic outlet for his passion for nature, he tried to study business at university, but left disheartened with the greed he felt was instilled in the training principles. Instead, Martin set off into the wilderness, living off bush foods for months on end. When he finally returned to the city, he realised how much he still had to learn about native plants so became a horticulture apprentice. Several more years of “walkabout”, taught him how to grow plants in different conditions and climates. By the time Martin had completed his extraordinary journey, the environmental field had started to take shape and after earning his degree, he was recruited by Greening Australia. Martin describes his work as “large-scale gardening and land-healing”. One of his focus areas is Redgum Grassy Woodlands, which are under threat due to extensive land clearing and fragmentation. Martin’s team works to understand where these damaging practices remain and work to eradicate them. Martin also leads our major project at Lakes Wellington Wetlands in Victoria. 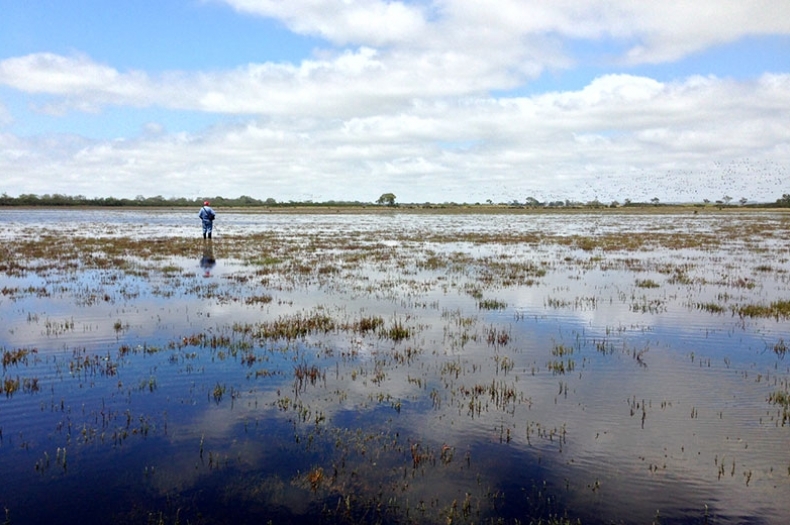 The wetlands, which surround the Ramsar listed Gippsland Lakes and form important habitat for migratory birds and local wildlife, have become increasingly salty and more isolated. “Some of our most threatened species rely on these wetlands so we’re doing a lot of work to try and look after them. We are working with local community groups, government and corporate partners to restore the wetlands, manage pests and bring buffers back”. 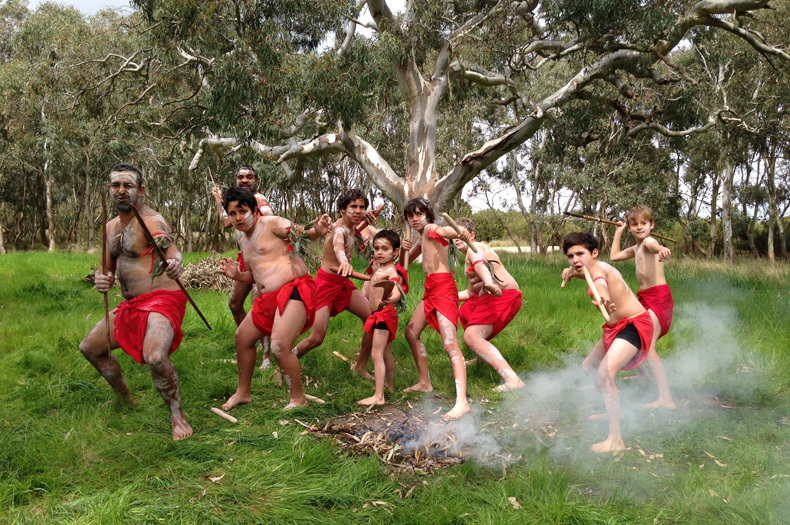 During his several years out in country, Martin befriended many aboriginal communities who inspired him. 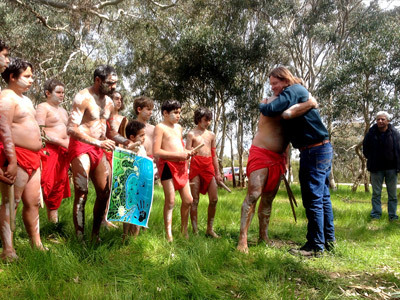 Today, working with and learning from traditional landholders, as well as helping to teach Indigenous communities, plays a core role in all his work. Martin is passionate about connecting everyone to nature, and believes that bringing people together for the common purpose of restoring the land is the best way to do that.